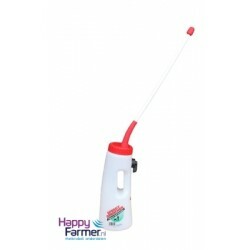 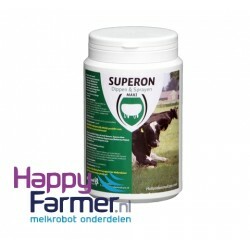 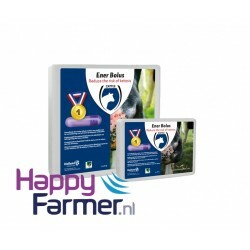 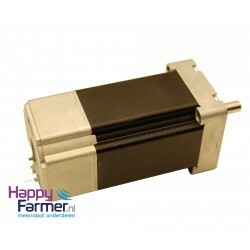 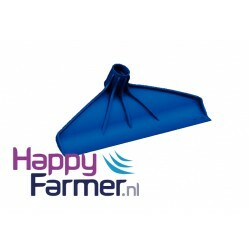 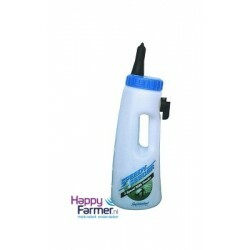 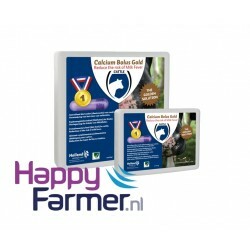 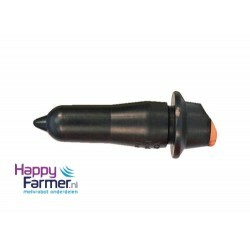 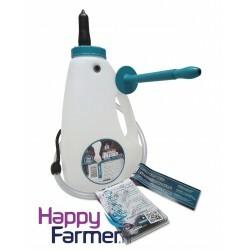 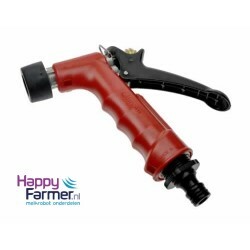 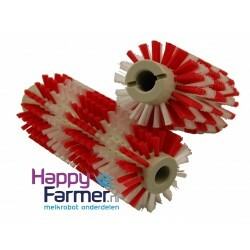 Brush set Lely A3, Lely A4 • HappyFarmer.nl • Milk robot parts • Sharp price, good service! 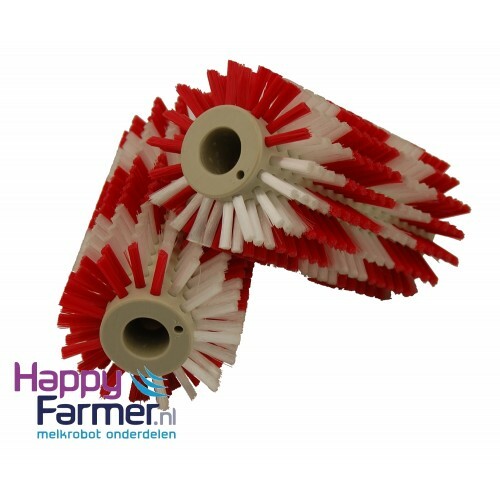 Set of 2 brushesSuitable for the Lely A2 milk robot HAPPYFARMER.NL • MILK RO..
Electric motor for brush motor Suitable for Lely A4 milkrobot Corr. 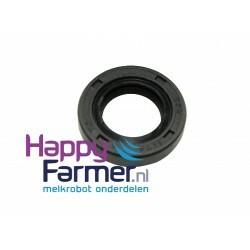 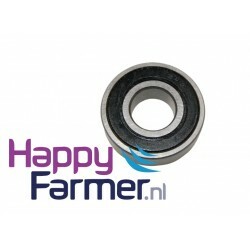 Lely A4 5.1004.0..
Seal ring for sealing shaft brush motor Lely A4 milkrobot HAPPYFARMER.NL •&.. 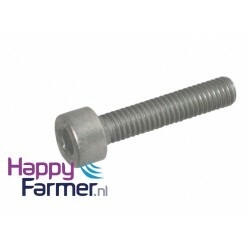 Bearing for brush motor Lely A3/A4 milkrobot LELY • DELAVAL • ..
Inbus bolt Stainless Steel M5x15 for attachment of brush Lely A3/A4 ..